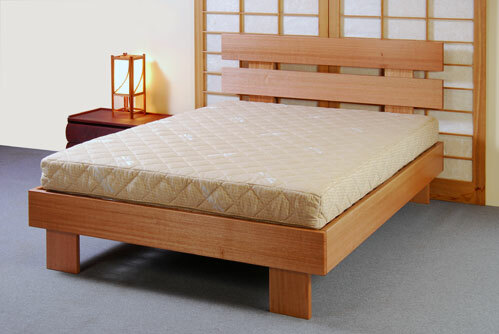 Why our Mattresses are better value for money than our competitors. We offer Free Delivery Australia wide within 7 days. Our Delivery service is fully insured and on time. If you pick up your latex mattress from our warehouse you will receive a $100 cash voucher. German tested by the LGA and the ECO institutes ensures our latex mattress are 100% natural and have the highest durability rating for their density. All our Latex Mattresses have our 100 day comfort guarantee and 20 year warranty. 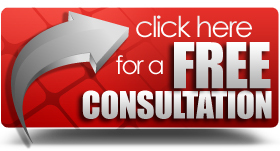 Please do our free sleep system consultation. 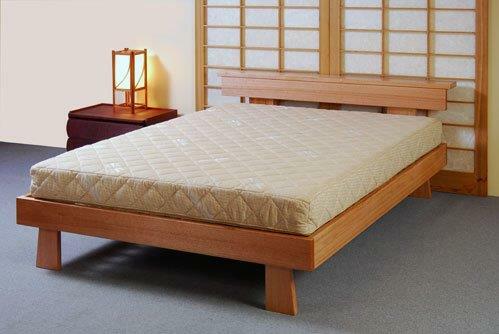 This gives you the right density prescription that will guarantee you the best latex mattress for your body type. 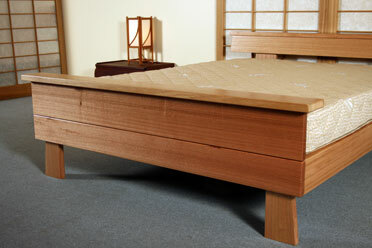 Established since 1986 our Dawn latex mattresses and Solid Tasmanian Oak Bed Frames are 100% Australian made. Optimum comfort and support is achieved with our unique 7 density zones. 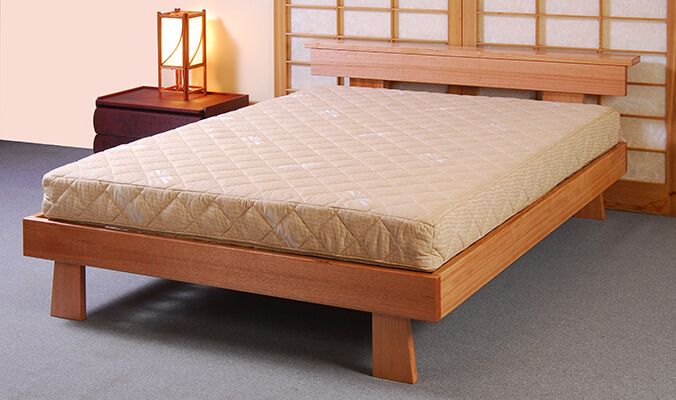 For no extra cost, we can individually customize our Natural Latex Mattresses for couples with different density requirements. 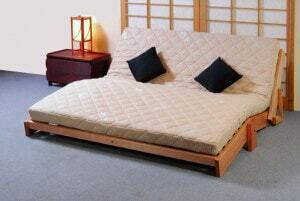 Our two-part mattress covers allows you to easily remove them and machine wash them at home. Our Latex Mattresses and our Tencel covers are100% Chemical Free, and are naturally anti-bacterial and anti dust- mite. Our Latex Mattress covers are 100% Natural and quilted with Tencel, the coolest natural fibre, so you maintain a comfortable and constant temperature. To ensure the best value for money we will beat any other genuine quote on any brand of equivalent quality. We are Australia’s leading Latex Mattress specialists. Our experienced team provide valuable advice and superior service. 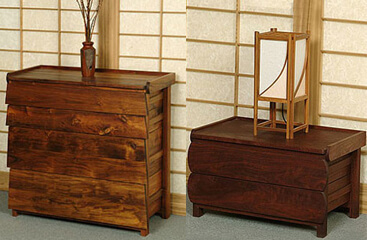 Our Factory Direct prices allow us to pass on the savings to you. Our posture slat systems are orthopedically designed and can help correct spinal misalignment. We have a large range of latex bed frames all made from Tasmanian Oak and stunningly finished with 100% Natural Bio Varnish. To find out more call 1800 822 681 for the best service and advice. Extremely happy with the quality of the bed frame, how easy it was to put together and most importantly, how comfortable the mattress is! Great service. All questions answered. Fantastic sleeping on new mattress. Have never slept so well. 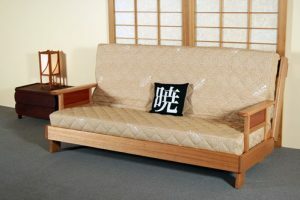 I have been an avid fan of the futon for years but a climb in years has meant I had started to feel pressure pain when waking in my hips.. all of this now alleviated since my recent purchase of a Latex Mattress Supreme M4. Aside from looking forward to going to bed each night, I equally look forward to making an affogato and climbing back onto my new latex mattress each morning, before work! Definitely worth the investment and I feel more buoyant upon waking each morning. Thanks, Brett and co. I was really pleased to find our new mattress to be instantly comfortable. As we live in North Qld we had been unable to test a latex mattress before purchase and we were warned they would be too hot for our climate, and may have a smell. 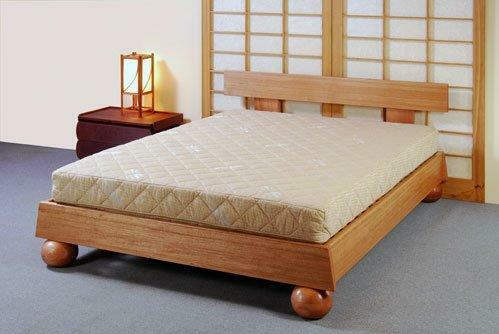 Very happy to say our latex mattress is not hot and it is chemical free so no smell! 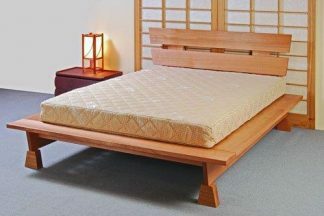 It provides the right support where it is needed unlike our last innerspring. After the first night I could tell the difference as my back was not sore in the morning and I can now actually sleep on both my back and stomach. We spoke to many different companies before deciding to go with Dawn Latex Mattresses, and would not hesitate to buy again. Thank you Brett! Brett invests remarkable time,passion & expertise to find the perfect match among his vast array of options for every individual customer,even though a sale might not result! Brett is an innocently charming & delightfully eccentric young man,whose bespoke approach is almost extinct today. Brett would never succeed as a car dealer,especially given his mother is an anthropologist. Brett’s showroom collection of old Oceanic folk art must also be enjoyed & applauded. Long may Brett reign! Many thanks & very best wishes. 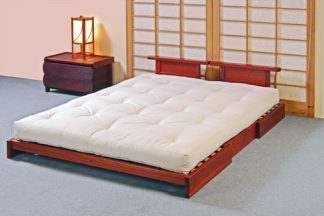 We chose the platform king size bed and mattress. 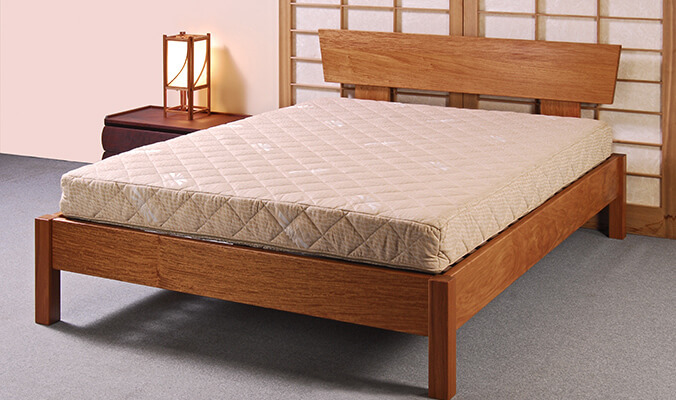 We did a lot of research to find the best place to buy a latex mattress and decided without doubt to buy locally, from Dawn Natural Latex Beds. We were impressed with the workmanship, quality, service and patience with our many questions! The finished product was simply stunning, the beautiful timber and style was expertly done. 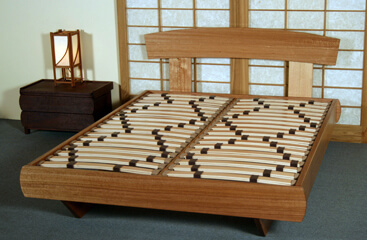 We are extremely happy with our new bed and continue to have the most comfortable, restful sleep. Highly recommended. Thanks for your wonderful help and expertise Brett! 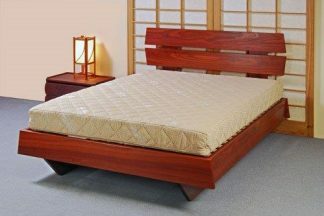 After several months of use, I can say pretty confidently that this bed is amazing. Comfortable and supportive. I'm so used to it now it'd be hard to sleep on anything else. Excellent service. Brett’s willingness to put the mattress together at the time of ordering was much appreciated as we live some distance away from the factory/showroom. Thankyou. Excellent product, well worth the money. 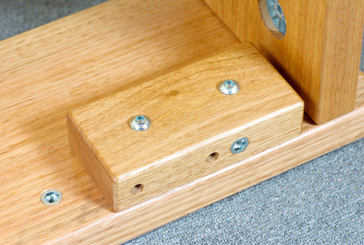 slat bed base went together very easily without the slightest problem. After sales support excellent. It was a pleasure doing business with you Brett. I guess that’s the beauty of dealing direct with the man that makes the product. Brett was very good and professional. Dawn latex mattresses deserve to be mentioned among the great South Australian made brands for their quality and comfort. Like a pair of South Australian made RM Williams boots we have found our Queen Size M4 latex supreme mattress comfortable from the very first and truly believe it will be so to the last. The quality, finish and overall customer experience make it a great value high end product with the added bonus of being proudly local. We can add too that Brett is a great salesman because he stands by his products and lets them speak for themselves, and they do, they speak volumes of a company run with both initiative and integrity. From a good sale to a great night’s sleep we couldn’t be happier. Love my new Latex mattress, it’s even better than I expected! We feel we are sleeping on 'heaven', what more could anyone ask for? The only trouble is that the kids want to join us every night! Just wanted to let you know how comfortable the bed has been so far. Before taking the plunge I had kept reading comments from people on the internet that latex was hot to sleep on, and was even given this warning by staff in one of our major stores here in Adelaide. Nevertheless I trusted your assurance that the bed would not be hot to sleep in and am so glad I did. I hope this reassures anyone reading your webpage who may be going through the same uncertainty that I did. Brett was great. He came into the store during his holidays to meet and discuss mattresses. He was not pushy and gave clear and frank advice about his products. He demonstrated he had confidence in his products without the strong sales pitch. Personalised service that is very rare these days. 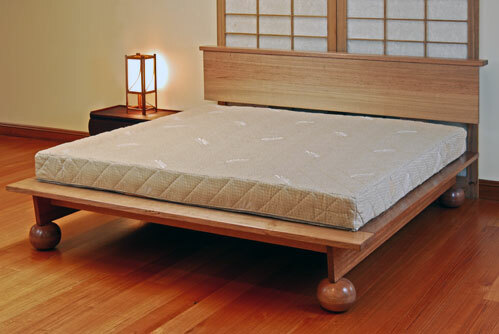 The weight of the mattress matches the feel, which is utterly solid and supportive. I'm not a great sleeper, but this is by far the MOST comfortable experience I've ever had. It's perfect. The selection, aided by Brett, matched needs perfectly. Going to bed every night is like stepping into a cloud! No words to truly describe it. There are no 'pressure points', and the zonation works with the body highly sympathetically. The support is totally reliable. On top of that I know I've bought a mattress that will last for 20+ years, without sagging. 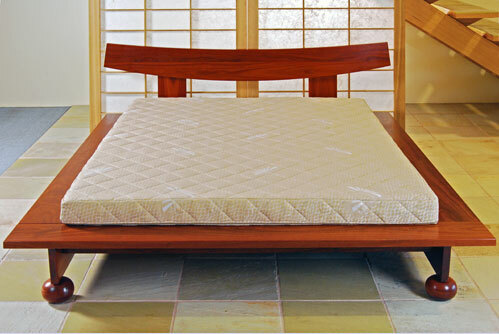 The mattress is free of metal, to reduce EMFs during sleep. 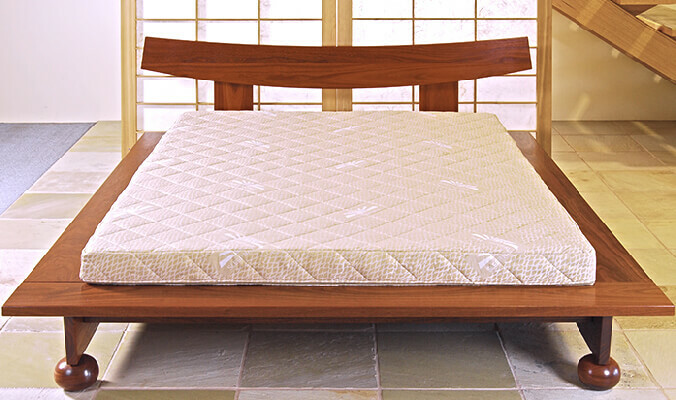 The mattress is cool and does not overheat in our subtropical climate. The cover is easy to put on and remove or air, with its all round zip function. 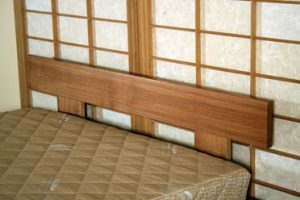 The options in changing the feel of the mattress if ever needed are limitless too, with the various layers involved in the system. The price was the best around for quality. 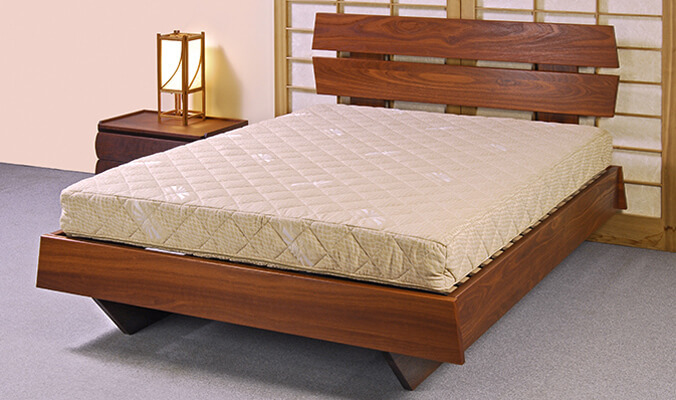 I highly recommend a pure Latex Mattress to anyone considering a good quality and SUPREMELY comfortable product, and highly recommend Dawn Latex Mattresses. My latex mattress is superior to anything I've ever owned or slept in, including hundreds of high end motels. Well done, Dawn Latex Mattresses. 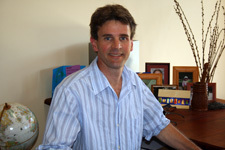 Dawn Latex was founded by Brett Craig in 1986. Our mission is the same now as it was then: To provide quality Latex Mattresses and support frames with the best sleeping comfort and design at the most affordable prices. 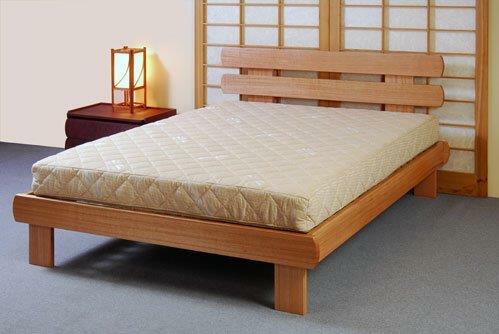 Sleep Well and Wake Refreshed with Dawn Latex beds. 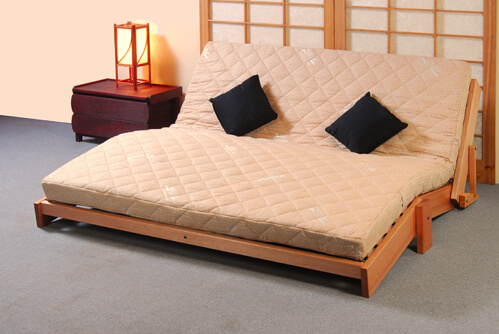 Dawn Latex beds are Australias leading latex mattress specialist in Adelaide. 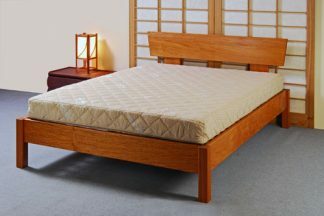 We send our Latex Mattresses Australia wide to all major cities and towns, including Melbourne, Sydney, ACT, Brisbane, Perth, Alice Springs and Hobart at factory direct prices. 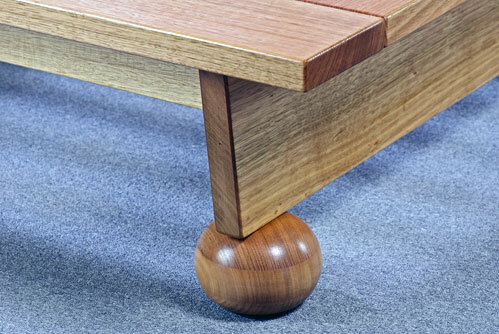 Our quality hardwood timber posture slat bed frames, include box, platform and poster designs. 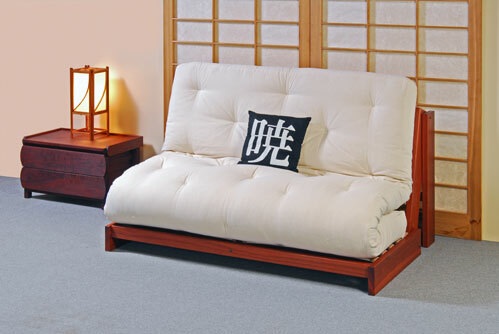 We also make sofa bed and lounge bed frames. To make sure you get the right Latex Mattress for you, please do our free Sleep System Consultation or contact us directly on 1800 822 681.